Strong sales growth and lower turkey and pork costs led to a record first quarter for Hormel Foods Corp. The company earned $172,430,000 for the period ended Jan. 25, equal to 65c per share on the common stock, up 12% from $153,348,000, or 58c per share, in the prior-year quarter. Net sales rose 6.8% to a record $2,395,073,000, which compared with $2,242,672,000. 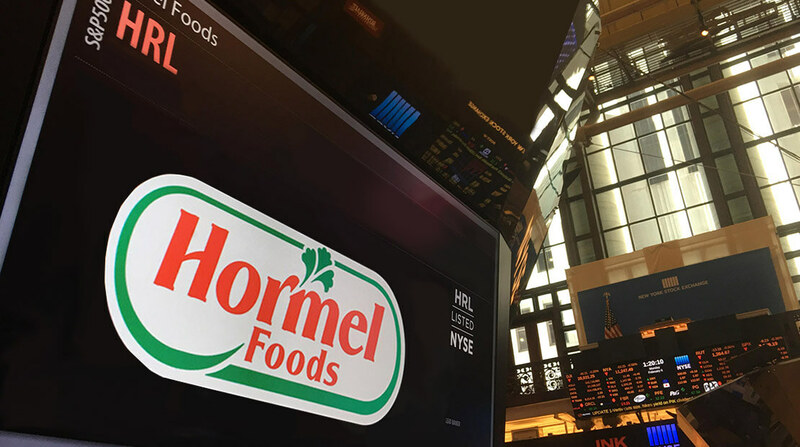 Hormel Foods Achieves Record First Quarter Earnings Hormel Foods reported record performance for the fiscal year 2015 first quarter.